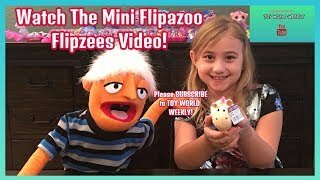 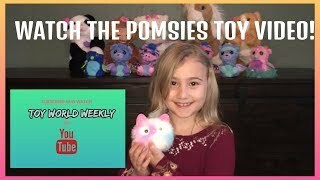 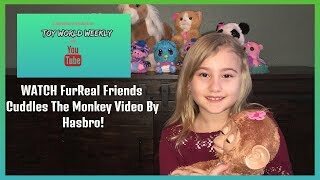 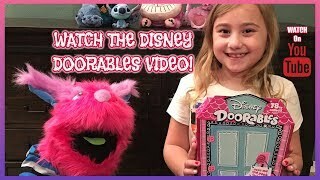 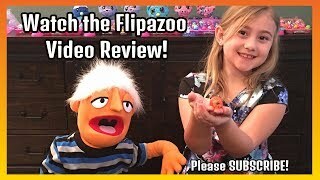 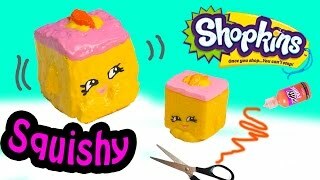 Array ( [id] => 4405 [uniq_id] => b13627bbc [video_title] => RARE HATCHIMAL VIDEO ZEBRUSH- TOY WORLD WEEKLY [description] => it's a pair of Hatchimal Large Collectibles/CollEGGtibles In this Toy Review Video. 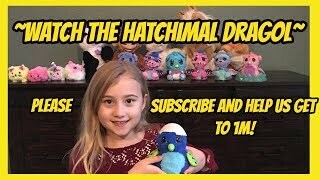 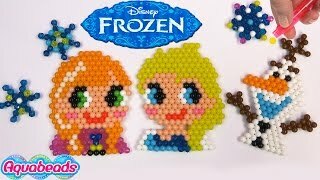 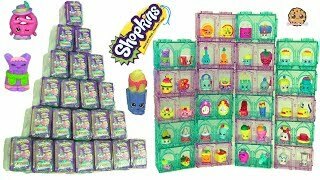 #Hatchimal #Hatchimal toys #Spinmaster Toys #Hatchimal CollEGGtibles #Hatchimal Video [yt_id] => mCX267jHWmc [yt_length] => 79 [yt_thumb] => [yt_views] => 0 [category] => 4 [submitted_user_id] => 469 [submitted] => ToyWorldWeekly [lastwatched] => 1555579639 [added] => 2 months [site_views] => 80 [url_flv] => https://www.youtube.com/watch?v=mCX267jHWmc [source_id] => 3 [language] => 1 [age_verification] => 0 [last_check] => 1555210807 [status] => 1 [featured] => 1 [restricted] => 0 [allow_comments] => 1 [allow_embedding] => 1 [video_slug] => rare-hatchimal-video-zebrush-toy-world-weekly [mp4] => [direct] => https://www.youtube.com/watch?v=mCX267jHWmc [in_trash] => [up_vote_count] => 0 [likes] => 0 [down_vote_count] => 0 [dislikes] => 0 [up_vote_count_formatted] => 0 [down_vote_count_formatted] => 0 [up_vote_count_compact] => 0 [down_vote_count_compact] => 0 [likes_formatted] => 0 [dislikes_formatted] => 0 [likes_compact] => 0 [dislikes_compact] => 0 [up_pct] => 0 [down_pct] => 0 [is_stream] => [added_timestamp] => 1549699367 [url_flv_raw] => https://www.youtube.com/watch?v=mCX267jHWmc [video_player] => videojs [video_player_autoplay] => true [site_views_formatted] => 80 [attr_alt] => RARE HATCHIMAL VIDEO ZEBRUSH- TOY WORLD WEEKLY [excerpt] => it's a pair of Hatchimal Large Collectibles/CollEGGtibles In this Toy Review Video.Ron Jolly and Christian Play with the Cute Large Hatchimal Zebrush's on this episode of "TOY WORLD WEEKLY! 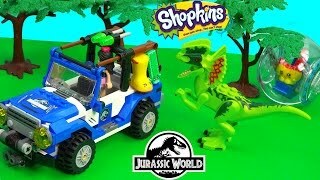 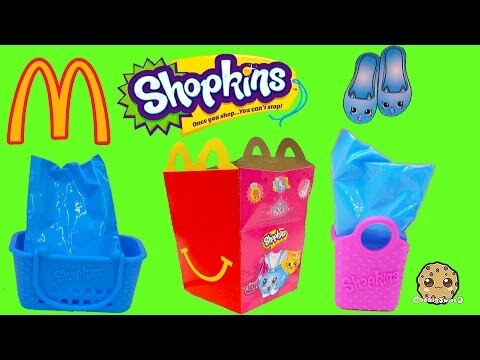 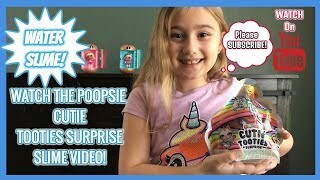 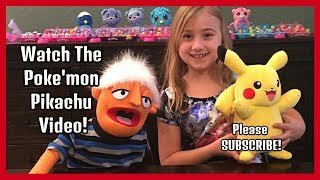 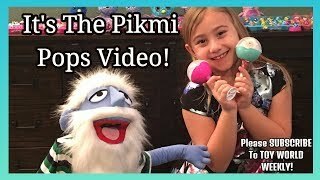 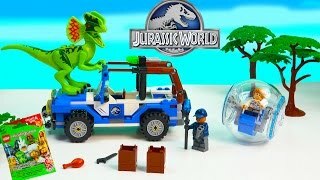 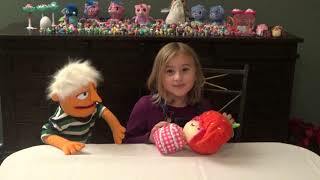 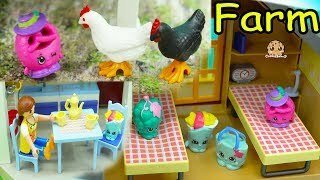 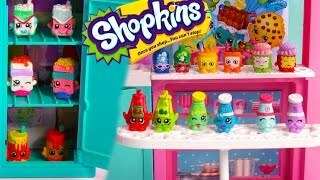 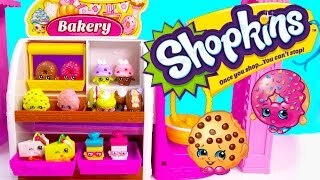 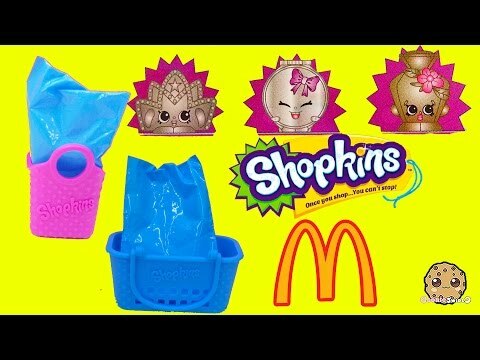 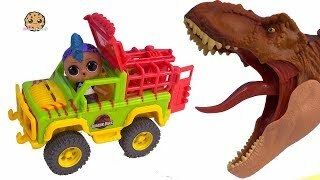 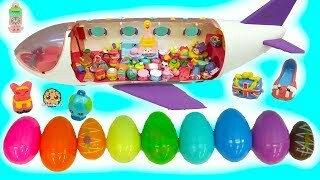 "#Hatchimal #Hatchimal toys #Spinmaster Toys #Hatchimal CollEGGtib [mark_popular] => 1 [duration] => 01:19 [video_href] => https://forkidstube.com/watch.php?vid=b13627bbc [video_href_urldecoded] => https://forkidstube.com/watch.php?vid=b13627bbc [thumb_img_url] => [author_data] => Array ( [id] => 469 [username] => ToyWorldWeekly [password] => fc09889dc87493c640405ea3992f2c46 [name] => TWW PRODUCTIONS [gender] => female [country] => 500 [reg_ip] => 47.223.69.252 [reg_date] => 1547963796 [last_signin] => 1553365201 [last_signin_ip] => 47.223.69.252 [email] => ToyWorldWeekly@gmail.com [favorite] => 1 [power] => 0 [about] => Toy World Weekly is a Copyrighted., Kids Toy Review and Toy Video Tutorial Channel on ForKidsTube, YouTube & FaceBook Live. 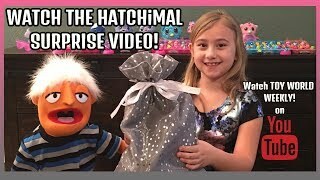 it's a pair of Hatchimal Large Collectibles/CollEGGtibles In this Toy Review Video.